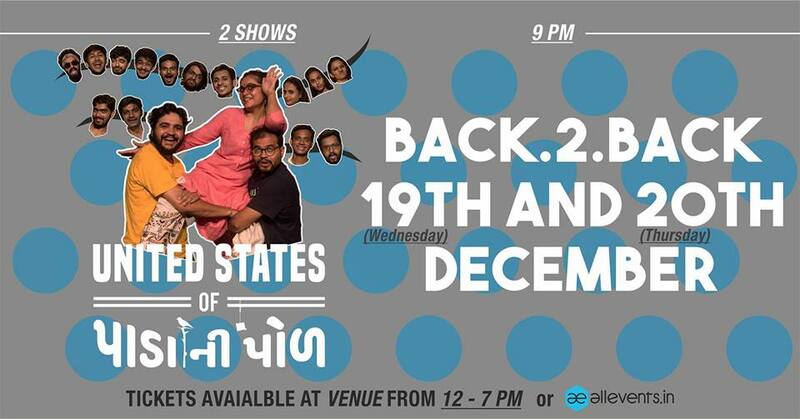 After back to back housefull shows, we are back again on 19th & 20th December. The POLS of Eastern Ahmedabad are full of characters. A story that depicts these characters, getting united to achieve a unique individual’s dream. Tickets available at Ouroboros Art Hub.